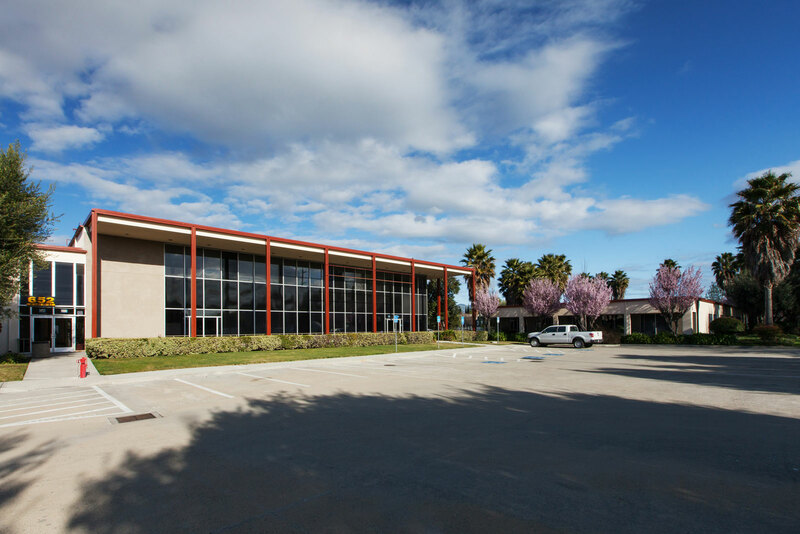 Property description: 117,442 square feet of multi-tenant industrial space on 8.95 acres with easy access to Interstate 280 and Highway 101, located less than a mile from planned Berryessa BART station, scheduled to open in early 2017. History: Built as a Frito Lay food process plant in the 1960s, the building was converted to multi-tenant office/industrial space in the early 2000s. Redevelopment: ODI has purchased an adjacent strip of land to improve loading capabilities, repaired the roof, repainted the facade, and restored the building systems to good working order. Current status: The building is leased to multiple tenants, including national credit tenants such as Coca-Cola, Nestle, and U.S. Foods. Light industrial, office, and warehouse space is available.